Dr. Shepherd Frenchman offers pain-free dentistry in a comfortable non-threatening environment. 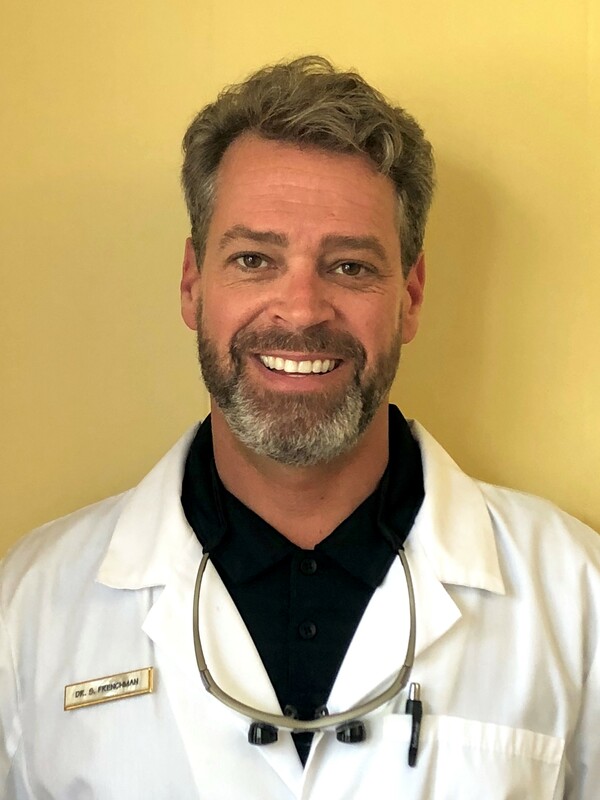 Dr. Frenchman is a native Floridian graduate with a Doctorate of Dental Medicine Degree (D.M.D.) from The University of Florida College of Dentistry, 1999 and Bachelors degree in Chemistry from the University of South Florida, 1995. Through continuing education, Dr. Frenchman stays abreast of the most advanced dental procedures available to you today. Dr. Frenchman is truly gifted in the art of patient comfort. He is kind, gentle, compassionate and approaches dentistry from an ethical and conservative perspective. Many patients refer their friends and family to Dr. Frenchman due to his gentle approach to dentistry. Contact us to learn more about Dr. Frenchman.